Our complete spectrum of services starts with the expertise of our trained technicians who will handle your repairs and maintenance with the utmost skill. No matter what the product brand, we have the knowledge to service all lines, including competitors. At Electric Battery, we make service convenient for our customers, providing most repair work at your location to reduce downtime and get your fleet up and running at full speed. Fast service call response time, within 24 hours. Complete rental fleet to minimize downtime during battery/charger repairs. 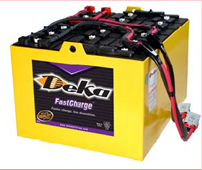 Large in-stock inventory of reconditioned batteries and chargers, both available with warranty. Customized Preventative Maintenance (PM) packages and battery data management solutions. Complete safety and environmental checks. Used battery pickup and recycling through East Penn Manufacturing at their EPA and PA DEP permitted secondary smelter. New 5-year battery warranty available. New 10-year limited charger warranty available. 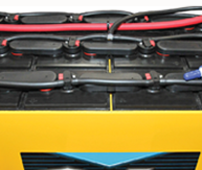 Service and Preventive Maintenance Contracts: Available on all batteries and chargers. Full Battery and Charger Refurbishment: Our state-of-the-art maintenance shop makes refurbishment fast, professional and cost-effective. Have An Emergency? Our professionals are available after-hours for most repair work. A complete fleet of service vehicles, well equipped with computerized parts inventory, gives our customers an immediate response. 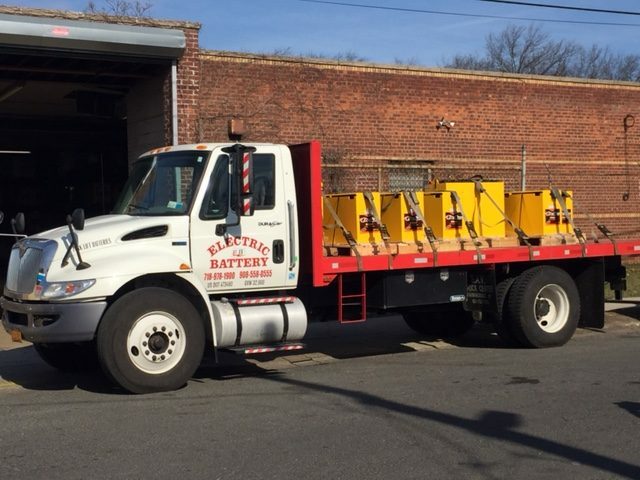 Installation and Used Battery Removal: We help with installation of new and reconditioned/rental batteries at the time of delivery, take away your used batteries, and issue an EPA-approved used battery receipt. All used batteries are shipped directly to East Penn Manufacturing to recycle in their EPA and PA DEP permitted secondary smelter. 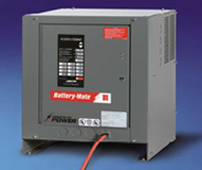 Guaranteed Power Packages: When you purchase a new battery, ask about our money-saving Guaranteed Power Packages (GPP) which fully guarantee batteries and chargers for 2 to 5 years. You will never spend another dollar on service with our GPP! Battery Rooms: Building or moving? 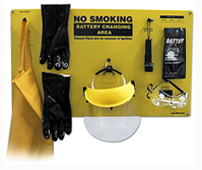 Need a new battery room that follows OSHA guidelines? 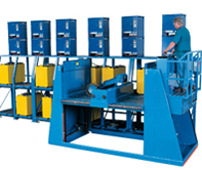 We have over 35 years of experience in the battery handling industry and can help from design to layout to installation.